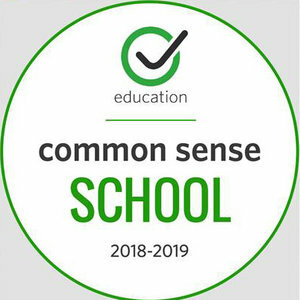 Sam Houston Elementary will once again be teaching our students Common Sense Media Lessons this coming school year. Native Americans Visit Sam Houston! Pre-K for Next School Year!